It’s my second time reading “Flip the Beat”. I’ve realized my opinion is almost the same, although now I do have a lot more things to comment on. My rating will not change much though. The book brings us Molly and Evan. Two different people that decided to spend one night together. That night was a special one for Molly, since it was her first time. Since then, they have remained best friends, with no coming back to those events. All is well in the world until she is pushed into Evan’s arms once again. But will she be able to trust him, with Evan being a rock star and all that? That remains to be discovered by you guys! I loved the pace of the story until chapter 6 or 7. Towards the end, the pace is growing and all the secrets are revealed all at once almost. That bothered me a little, but since this is a short story I can understand it. We have some very hot scenes there. The passion is screaming to be released between those two. Also, I liked how they complemented each other – where she is uncertain, he is well on his feet and knows exactly what she wants. As for the characters, I liked them both. I liked Molly’s best friend as well, but I didn’t get the life coach aspect. That man didn’t do much, except for spending some money for her benefit. I think this character could have been better shaped. 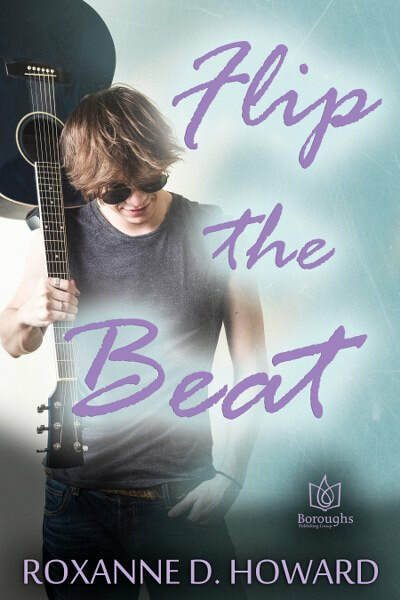 All in all, I am giving 3.5 stars to “Flip the Beat”. Istill believe this is a good book, with funny moments and lots of hot moments. A quick read, perfect for summer. I hope you’ll enjoy it and have fun! 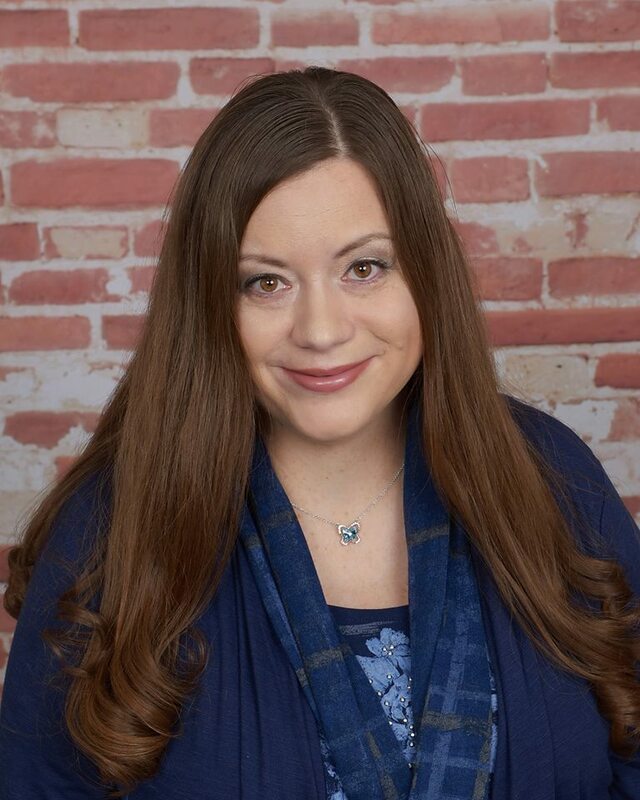 Thank you for your review, and for having me on the blog today! 🙂 I’m available all day to answer any questions readers may have. I hope everyone checks out and enjoys Flip the Beat. It was a fun romantic comedy to write.